Let’s Open the Black Box of Deep Learning! Deep learning is one of the fastest growing areas of machine learning and a hot topic in both academia and industry. This tutorial tries to figure out what are the real mechanisms that make this technique a breakthrough with respect to the past. To this end, we will review what is a neural network, how we can learn its parameters by using observational data, some of the most common architectures (CNN, LSTM, etc.) and some of the tricks that have been developed during the last years. This work was partially supported by TIN2015-66951-C2 and SGR 1219 grants. I thank the anonymous reviewers for their careful reading of the manuscript and their many insightful comments and suggestions. I also want to acknowledge the support of NVIDIA Corporation with the donation of a Titan X Pascal GPU. 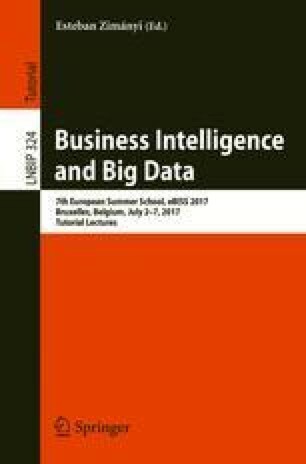 Finally, I would like to express my sincere appreciation to the organizers of the Seventh European Business Intelligence & Big Data Summer School.